We also sell new boxes and other packing and moving supplies. We specialize in residential moving, apartments and condos, and we can provide storage for your items as required. Are you reorganizing your home? Or is your office or business shifting around its desks and supplies for a more optimal setup? 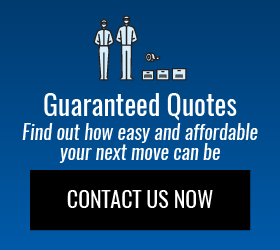 You can also call us for on-site moves. All wood furniture and appliances that we move are covered by our insurance.